Hi! 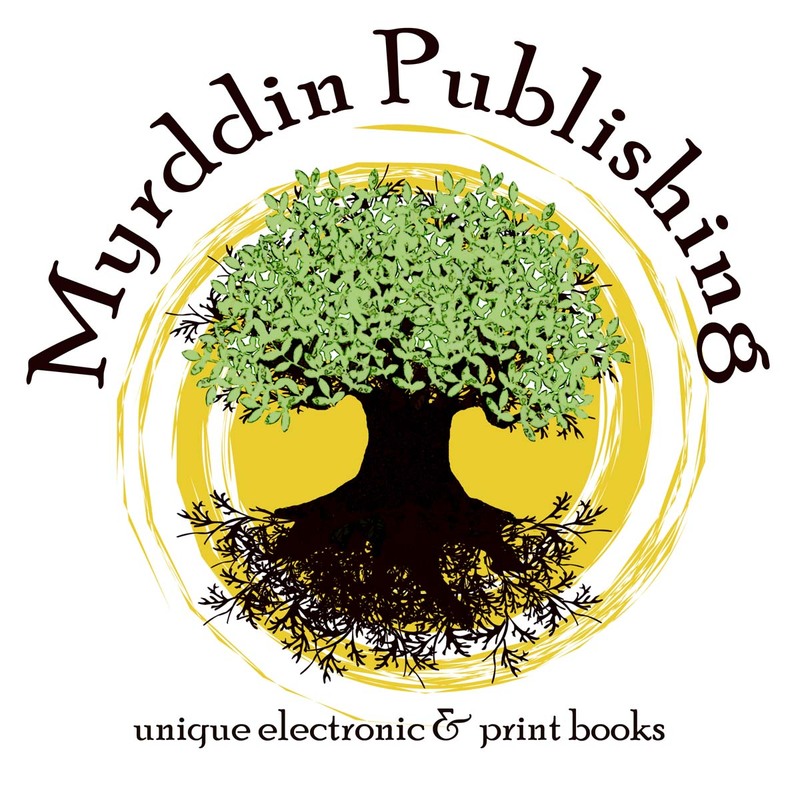 Remy Injay here, indie book reporter! Firstly, I’d like to thank Carlie for letting me takeover her website today for an interview! Today we’re interviewing Ionan, a fire breathing, emerald green dragon who takes center stage in the second book in the Creatures of the Lands series, Vera’s Song! Vera’s Song comes out this Friday, June 10th. Thanks for being here today, Ionan. Can you tell us a little about the book? It’s different, this time around. In the first book my companions and I had to journey the realm in order to find a cure for a strange illness. Now my friend Kia’s son has been kidnapped, and we must go beyond all reason in order to get him back. This book is about your first love, Vera, correct? Yes, that is what our sequel pertains to. I’m not inclined to give any, at the moment. (Lets out a puff of smoke). Darn! Okay, then tell us about your adventures. 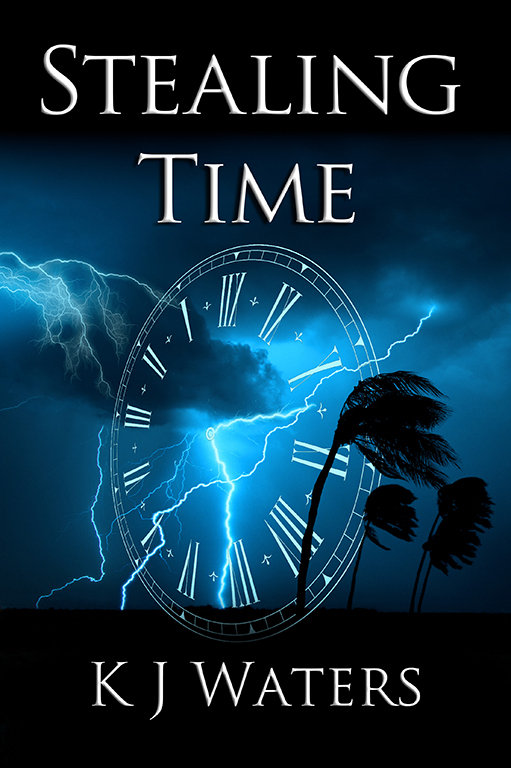 What can readers expect this time? What else? Danger. Excitement. True love gone wrong for multiple couples, and a despicable creature out to destroy the Lands. Usual, I expect. You sound rather grumpy today. But this is your book! Yes, it is my story, though not a particularly pleasant one all the way through. People died, you know. There’s a fair bit of tragedy among the adventure. Not everyone gets their happy ending this time. Sacrifices had to be made for the greater good. The first book was lighter. Things are getting darker. I see. And you’re not inspired to tell us anything except for what’s on the back? I am a dragon. I do not meddle in the affairs of humans. Okay, fine. In the first book, you participated in a great battle to save Kia’s forest. Is this book going to be similar to last time? Things involved more people in Book 1, but now all of our battles are on a much more personal scale. There’s more to lose for all of us, if you can believe it. Our children are at stake, and the people who have them like to play mind games. Wait a second…if this is your story then why aren’t you on the cover? Because dragons are expensive to make, you fool. I suppose none of you humans could catch me in all my scaled, green glory anyway. You know we could call your rider, Keota, in here. He’ll put a stop to this. That’s what I thought. Can you tell me a little about the book’s antagonist, Wyntier? From your honest opinion? I could tell you I want to rip him limb from limb until he goes out of this world screaming. Fine, fine. What’s the last thing you want to say to readers? Expect the unexpected. Things aren’t always what they appear in the Lands, and this time, enemies are lurking everywhere…even from within our circle of friends. 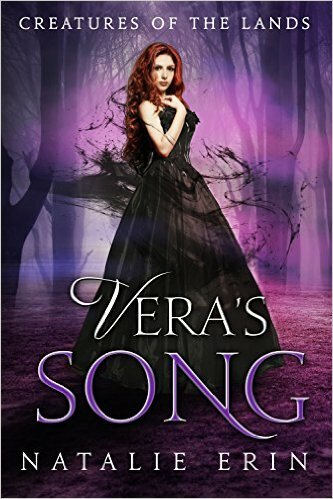 And make sure you grab a copy of Vera’s Song, which can be found here at Amazon!